Kenwood Plc have just completed a project in the idyllic village of Great Milton in Oxfordshire to a beautiful property built in the 1800’s. This building has been modernised over the years whilst retaining some lovely original features such as a striking fireplace and original beams. As you can see above this property is constructed of stone and as such it is not suitable for Kenwood’s traditional treatments therefore we have injected the mortar bed with our thixotropic damp proofing cream rather than traditional silicone fluids. 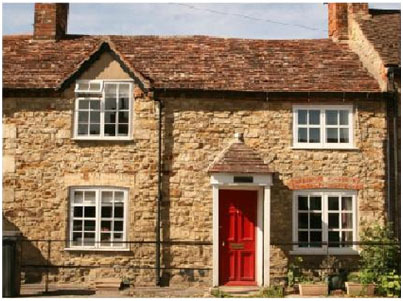 This is more effective when working with stone constructed buildings, following which the walls are then rendered and plastered leaving a smooth finish for redecoration. Now we have completed this project this building can return to being a beautiful family home.